West on Highway 50 from Vermillion, turn North into visitor parking lot west of Bill Baggs Road. 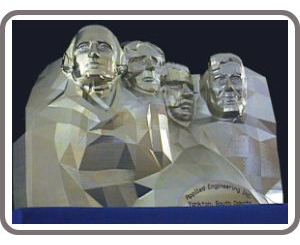 Applied Engineering uses automation, technology and innovative manufacturing techniques to produce high quality products, delivered on-time, and at the lowest achievable cost. These key factors will help you lower your cost of doing business and extend your competitive edge in today's rapidly changing market place.